Every once in a while, you find a natural remedy that has been used by so many people for so long that there is little doubt regarding its effectiveness. Perhaps the best example is using ginger for nausea. 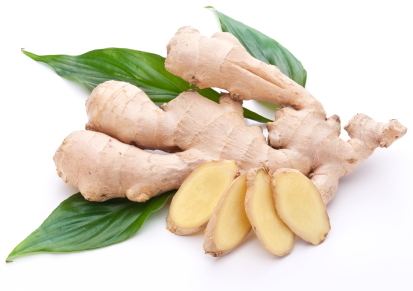 Ginger is a naturally occurring plant which has been cultivated for over 2,000 years. It is primarily grown in Asia, though it is also grown in the Caribbean and Africa. It can be grown effectively in most subtropical climates. 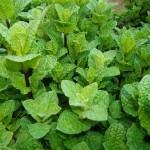 It has been used to treat nausea for at least 2,000 years. Most of us have probably been given ginger (in the form of ginger ale) for nausea at some point in our lives. Like most home remedies that are passed from generation to generation, there is a good reason why we continue to give our kids ginger ale for nausea-because it works. The study did not consider all causes of nausea. Still, it’s reasonable to assume that ginger is likely more beneficial than a placebo for nausea induced by other causes such as motion sickness, upset stomach, and influenza. Ginger can be taken instead of, or in tandem with, nausea medications. It is a natural substance and is not known to have any side effects or negative reactions with medications.